Working students have the opportunity to ride and learn many aspects of a competitive and successful commercial and training facility. Working students will ride and train with supervision of owner and head trainer on various types of horses, including hunters, jumpers, and dressage horses to the FEI levels. Working students will be charged with the basic health care of lesson horses and horses in training. Camps and children's programs are part of the daily routines, depending on the season. Working students will learn how to teach lessons and handle parent concerns and conflicts. Other management learning opportunities available. Travel to horses shows monthly. Working students will expand their knowledge of horsemanship, business skills, and riding. Competitive and livable salary available. Farm is located on resort island. Working students will be exposed to many different types of riders, clients, business models, and shows. 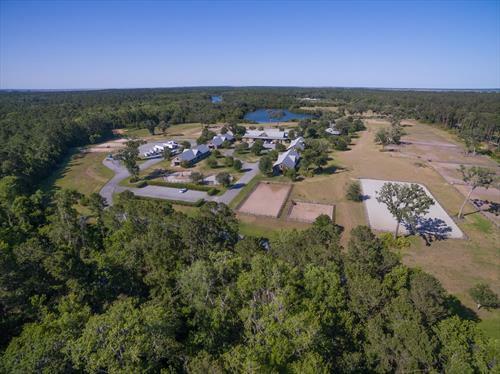 Full service riding school, boarding and training facility, and commercial trail barn. We specialize in hunt seat equitation, jumpers, and dressage. 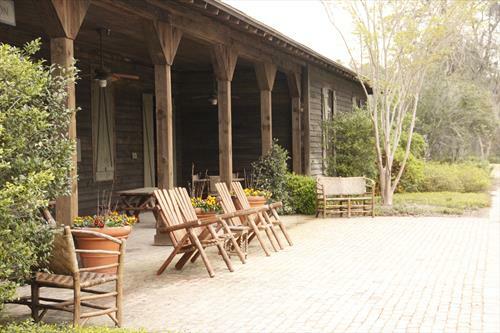 Our quality barns and grounds include 64 stalls in four barns complete with hot/cold washracks, tackrooms, and offices. 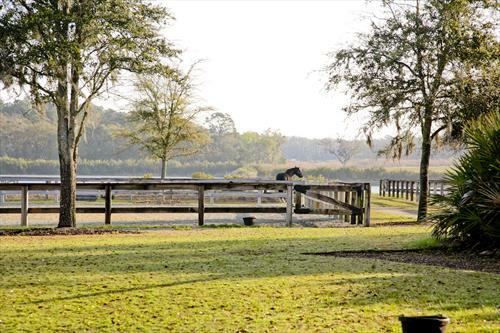 Our stables plays host to an IEA high- and middle-school riding team. We also participate in local, regional, and national horse shows in several disciplines. We offer a wide array of services for our boarders and clients.